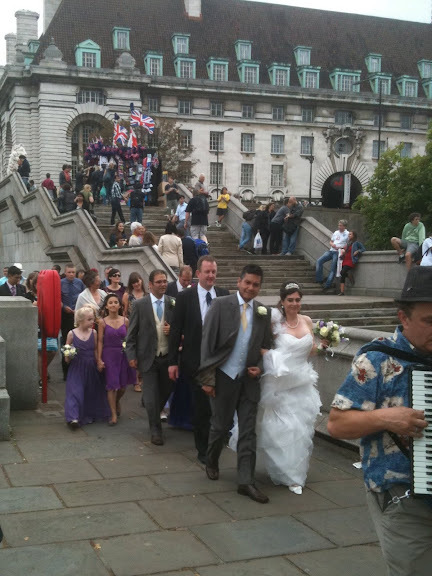 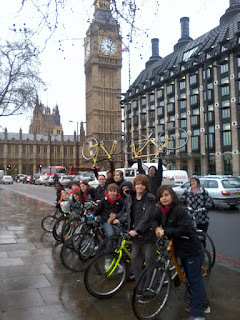 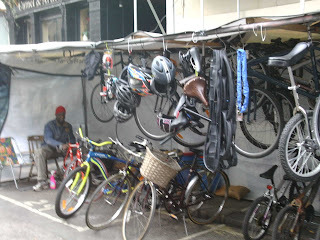 Dont forget the social highlight of the year – the Lambeth Cyclists Christmas party this Tuesday 20 December 2011. 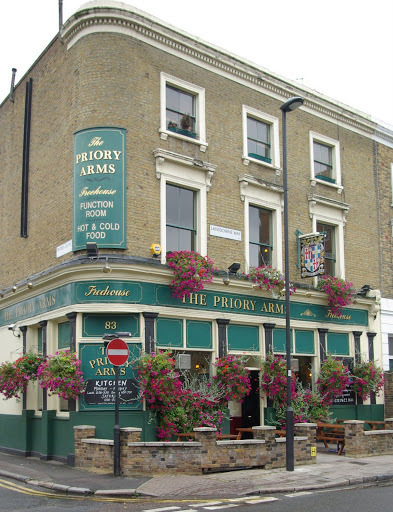 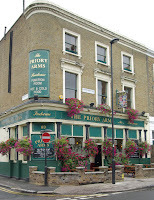 Join us for seasonal celebration at our usual meeting venue at the Priory Arms, Lansdowne Way in Stockwell, SW8 – from 7:30pm onwards. 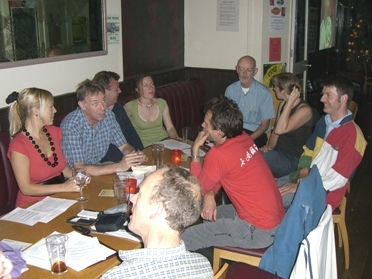 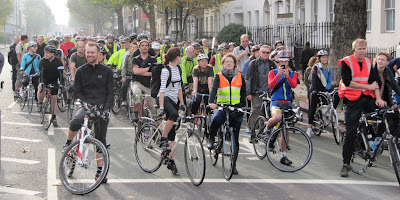 We hope you can join us for Lambeth Cyclists' October meeting this evening (18 October 2011) at 7:30pm upstairs at the Priory Arms pub, Lansdowne Way, Stockwell, SW8. 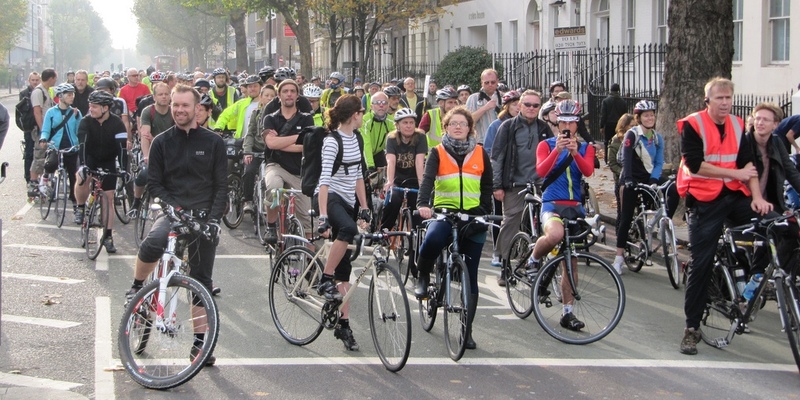 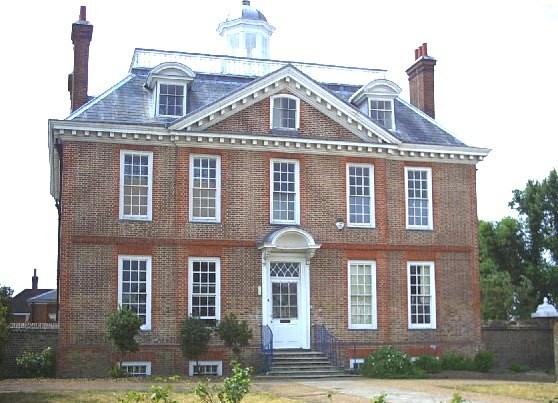 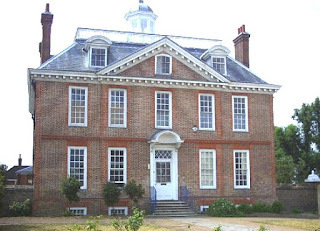 The first part of the meeting will be business looking at latest developments in cycling in the borough followed from approximately 8:30 onwards by drinks in the bar - it would be great to see you for all or just the second part of the meeting! 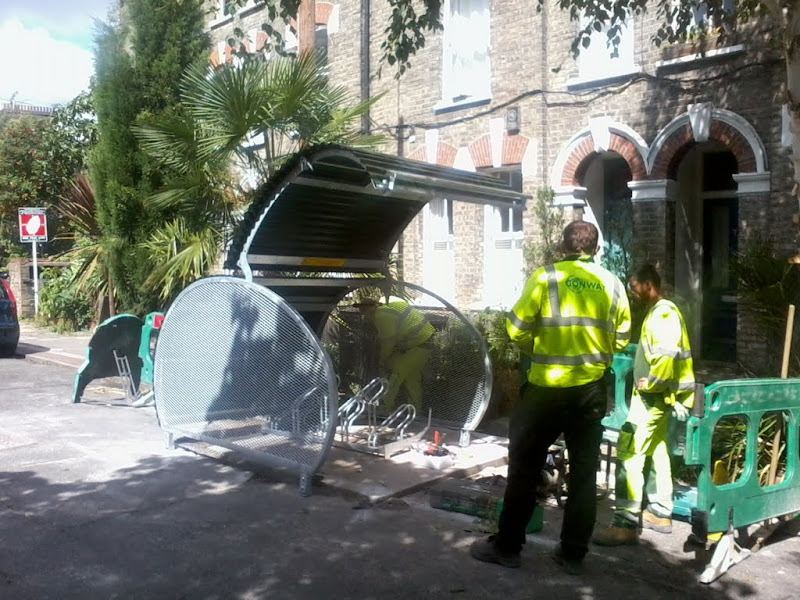 Lambeth will be running free Dr Bike bike checks every Wednesday 5:30-7:30pm in September. 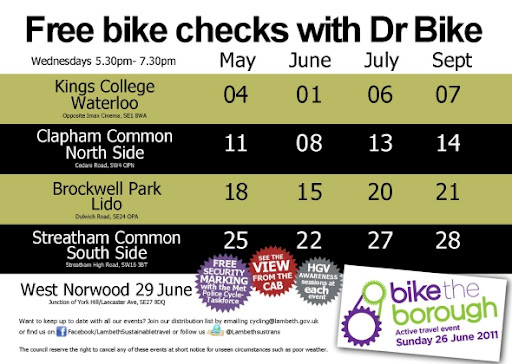 See below for a list of dates and locations for this free service. 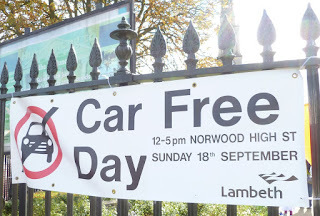 Car Free Day this year in Lambeth saw Norwood High Street closed to motor traffic with the usual traffic queues replaced with music, dancing, food and fun. 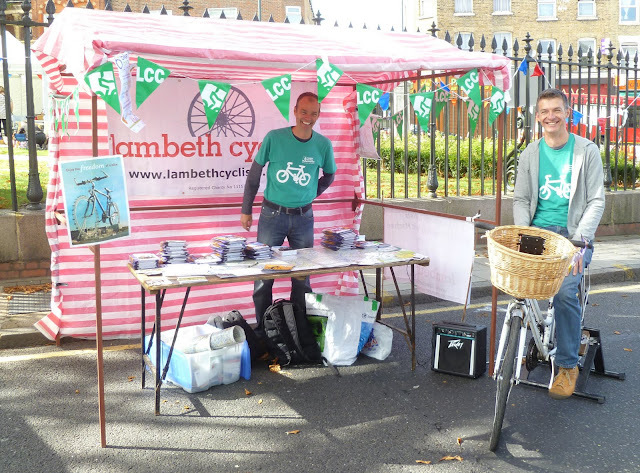 Lambeth Cyclists contributed to the occasion by handing out cycling information, talking to people about cycling in Lambeth and demonstrating our pedal powered music machine. 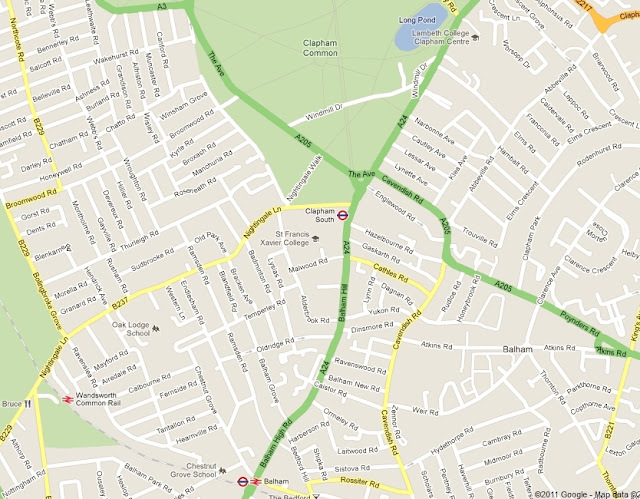 The road closed forms part of the West Norwood gyratory system and was an illustration for local residents of what could happen if the one way system was returned to two way working. 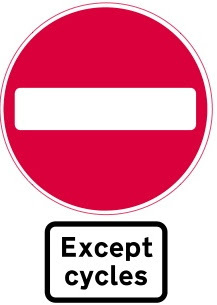 The general feedback we picked up on was that people were positive about the changes and it was noticeable that the traffic appeared to be flowing freely with no ill effects due to the removal of the gyratory for the day. 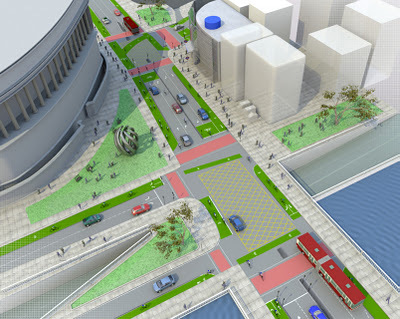 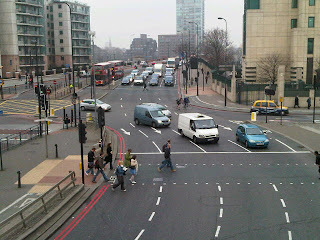 We in Lambeth Cyclists would like to see all gyratory systems in the borough removed as we believe that they are detrimental to pedestrians, cyclists, bus users and ultimately car drivers. 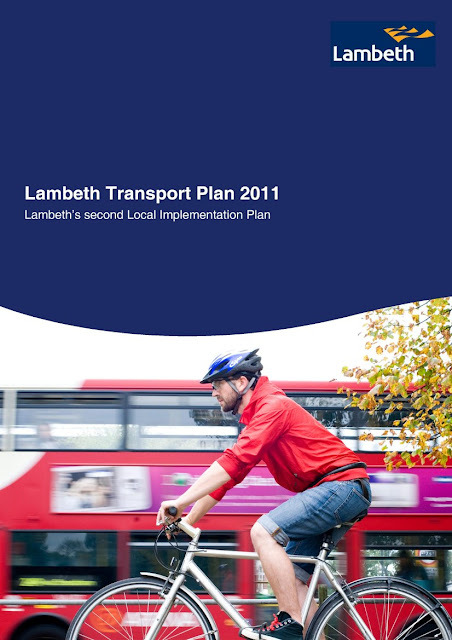 We hope that Lambeth and Transport for London will continue to work to make Norwood High Street and the surrounding roads better for all road users. 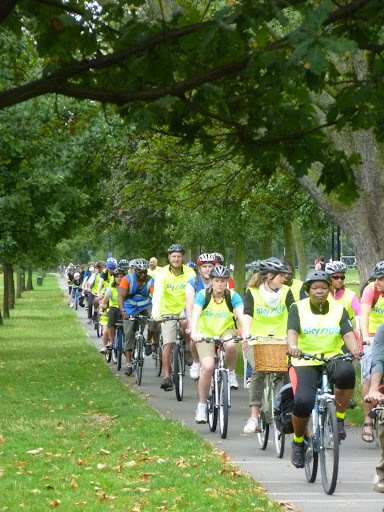 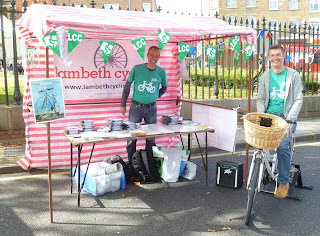 This Sunday, 18 September 2011, come and see the Lambeth Cyclists stall at Lambeth Car Free Day in West Norwood, SE27. 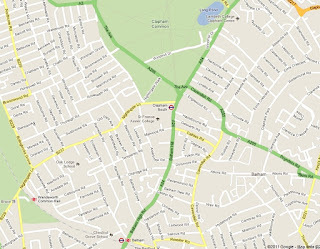 From 12pm onwards Norwood High Street will be shut to motor traffic and music, dancing and food will take place in the roads. We will be handing out maps and other information and talking to people about cycling in Lambeth. 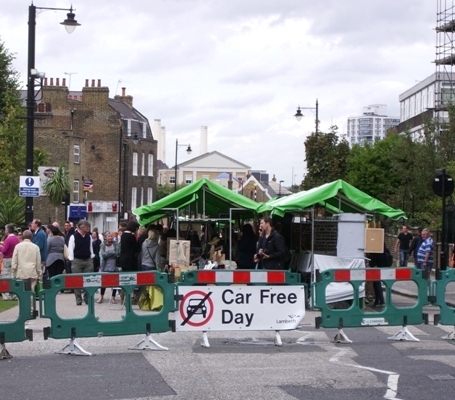 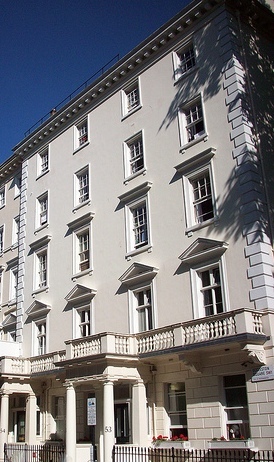 Last year's Car Free Day in Clapham Old Town (pictured above and described on this website) will lead to improvements in Clapham through the Clapham Gateway scheme. 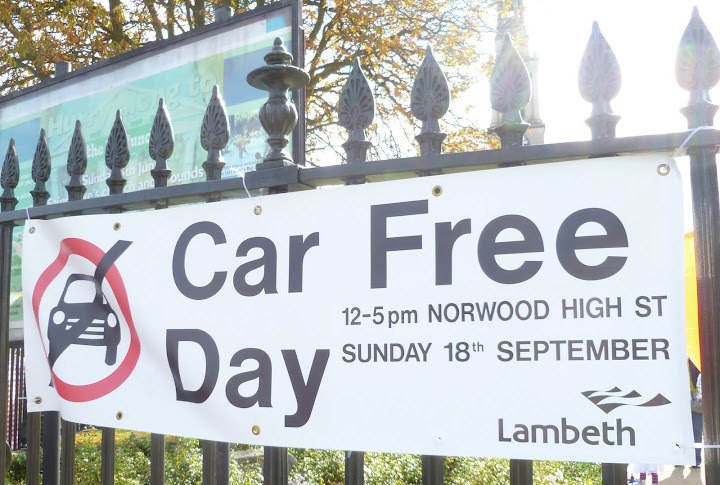 So come along to West Norwood High Street this Sunday afternoon!